Charter a private jet to/from West Palm Beach and surrounding areas of South Florida with Palm Beach Jet Charter, delivering outstanding air charter services to clients around the world. Our private jet charter company delivers a one-on-one, consultative experience to busy corporate executives, executive assistants, and leisure flyers. Our services cater to private business and leisure travelers across South Florida, working to arrange charter flights anywhere in the United States, Caribbean, and around the world. We’re committed to arranging the best charter flights while maintaining the highest standards regarding safety, privacy, and comfort. Call us at (888) 987-JETS for instant ballpark pricing and aircraft availability, or email our team for your free charter quote with no commitment to book. Our private air charter services extend beyond the city of West Palm Beach, from arranging charter flights throughout state of Florida to booking private flights throughout the rest of the United States and anywhere around the world – no request is too big, too small, or too out of the ordinary! South Florida’s importance in the private aviation industry means there is no shortage of airport options to land your chartered aircraft. International flights that need to clear customs can pass through (PBI) Palm Beach International or (BCT) Boca Raton Airport before continuing their flight. The surrounding cities of Port St. Lucie and Vero Beach offer additional airports for our clients to land closer to their destination. Choose from thousand of private planes located in South Florida, across the US, and around the globe when you charter a private flight with Palm Beach Jet Charter. 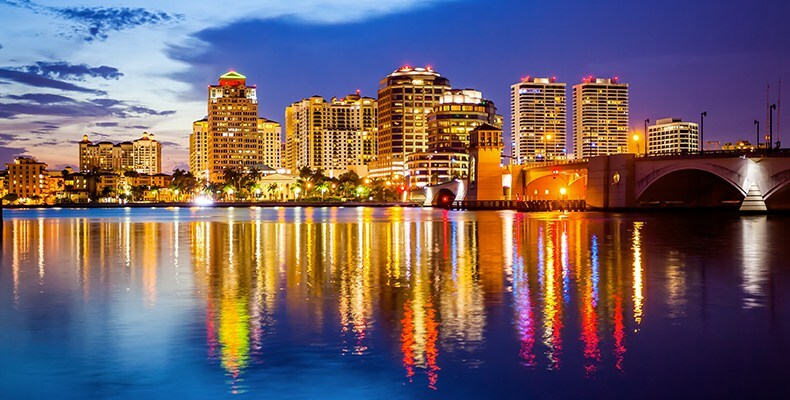 Palm Beach, FL is a popular private jet hub, with on-demand access to charter planes at Palm Beach International (PBI) available around the clock. Popular routes may force transient planes to reposition, and empty leg flights can substantially reduce the cost of your flight. Let us provide a variety of aircraft options, and you’ll be able to choose between a cost-effective aircraft, the most luxurious, stylish jet in your area, or somewhere in the middle for your private jet charter. Palm Beach Jet Charter is available 24/7 to help select the right aircraft and airports for your flight. Check out our Aircraft Gallery for more details on all of the aircraft available, and if you don’t see your preferred aircraft listed below, speak to one of our brokers and they will locate one for you. Below are examples of hourly rates for private air charters in Palm Beach, FL and surrounding areas. South Florida is a busy region for business and luxury aviation, and finding an empty leg flight may greatly reduce your charter costs. If you’re a personal assistant or you work for a flight department and need to arrange a private flight to West Palm Beach for your VIP client, let our team become your personal assistant in private aviation. Whether flights are for media members, athletes, celebrities, or high-end leisure globetrotters, we know the demands and requirements that come with these flights, and we go above and beyond to provide VIP jet charters that exceed all expectations. Book your next private flight with us, you’ll know you have a partner you can work with for every flight you need in the future. We take the privacy, safety, and comfort of our passengers very seriously. Our safety standards and due diligence processes meet or exceed requirements used by Fortune 500 corporate fleets. Only after reviewing pilot safety, aircraft maintenance and operator history will we offer an aircraft option. 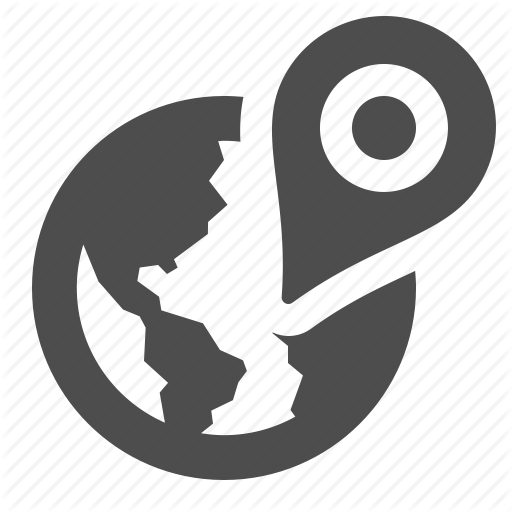 We understand that just as the bottom line is important, so to is forming a relationship with a company that you can trust to arrange these flights. 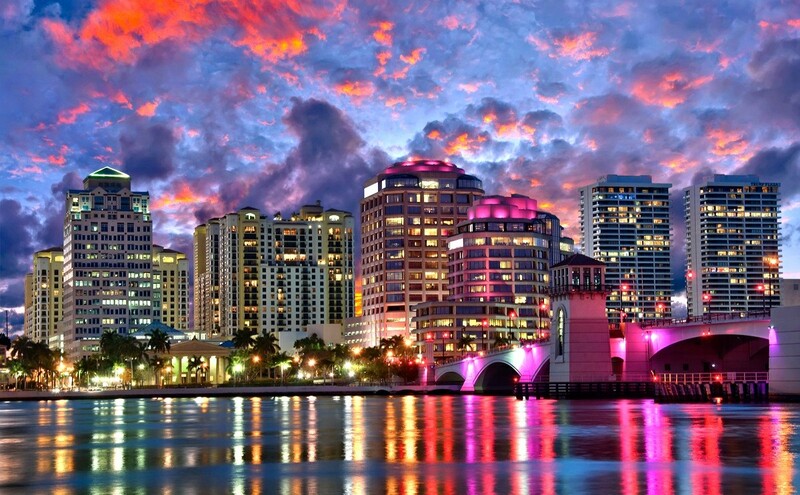 That’s why Palm Beach Jet Charter is here to answer your aviation questions to provide a transparent, one-on-one consultative experience when arranging private fights to West Palm, FL. If you have a private or corporate aircraft that has a mechanical issue, or you need to arrange simultaneous trips for your business executives, we can arrange a supplemental lift in as little as 4 to 6 hours! Planning on flying private for more than 25 hours a year? 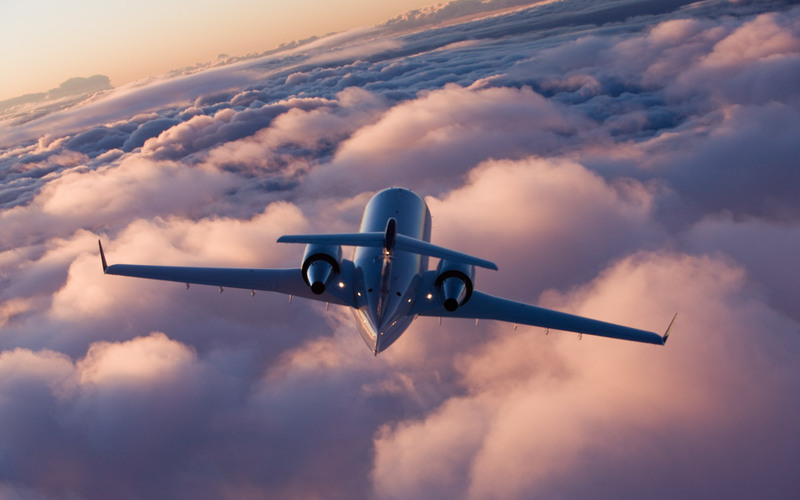 Lock in guaranteed rates and aircraft availability with our private jet card membership! 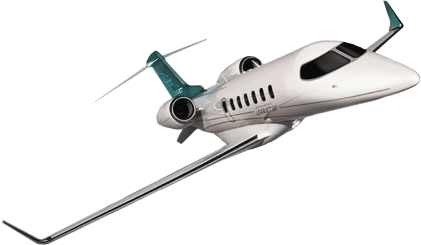 We offer jet cards in 25, 50, and 100 hour increments on a variety of light jets, midsize jets, and heavy jets. Our private aviation team offers unlimited quotes without any obligation to book – if you’re a fractional owner or a jet card member, give us a call and compare us to your current plan! It may be more cost-effective to charter on-demand and save your hours for future flights! Request a quote or give us a call at 1-888-987-5387 to speak with one of our brokers. Gain instant access to charter planes and private jets based in West Palm, and enjoy all inclusive charter quotes, competitive rates, and the highest levels of safety in executive aviation.